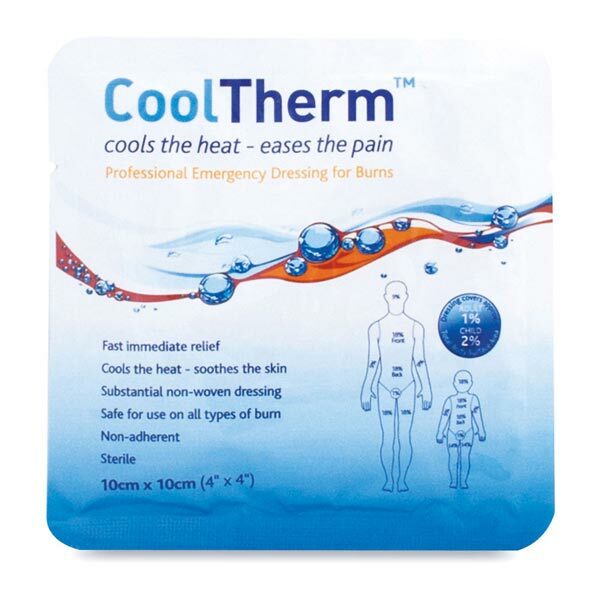 First aid supplies specifically designed for treating burns injuries. 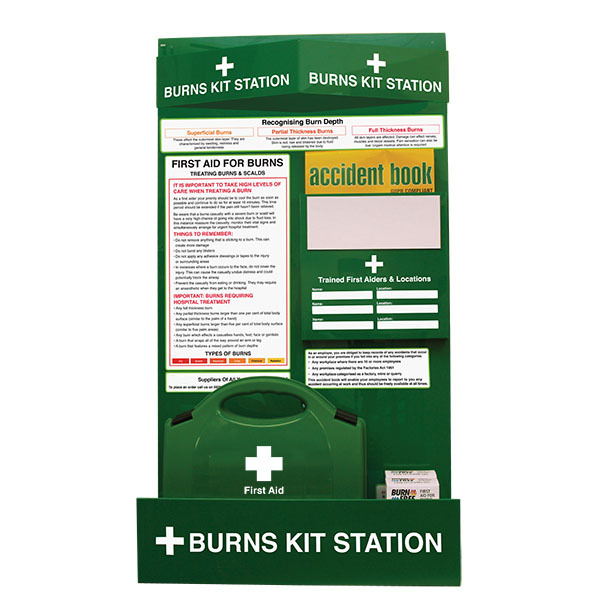 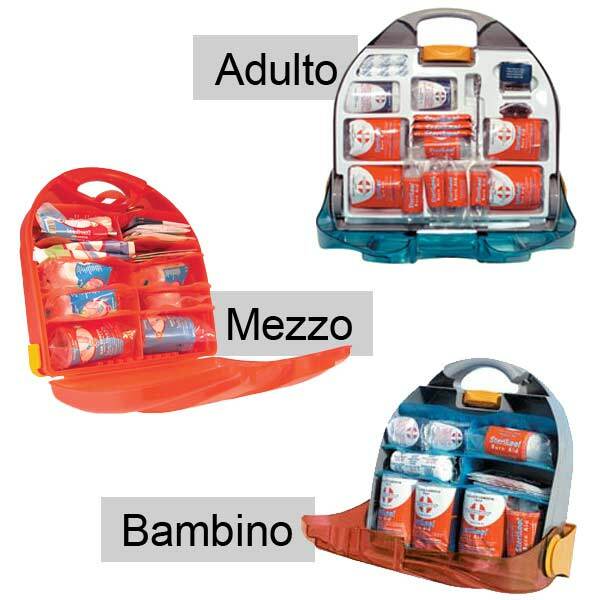 Choose from complete emergency burns kits from leading brand Burn Free, or burns First Aid Kits suitable for places where there is a risk of burns injuries. 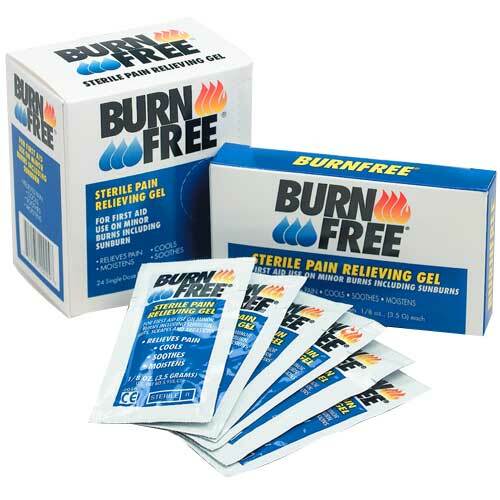 Also available are individual burn dressings and burn gels, ideal as an addition to any First Aid Kit.